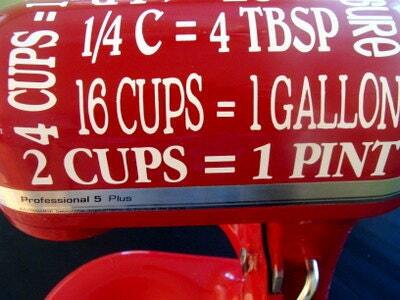 Have you heard of the Great Pinterest Challenge? Click to check it out!! We are so grateful for our sponsors and their generosity during this challenge. They totally deserve for you to all visit their sites and Facebooks, so here is the first installment of sponor spotlights from me! 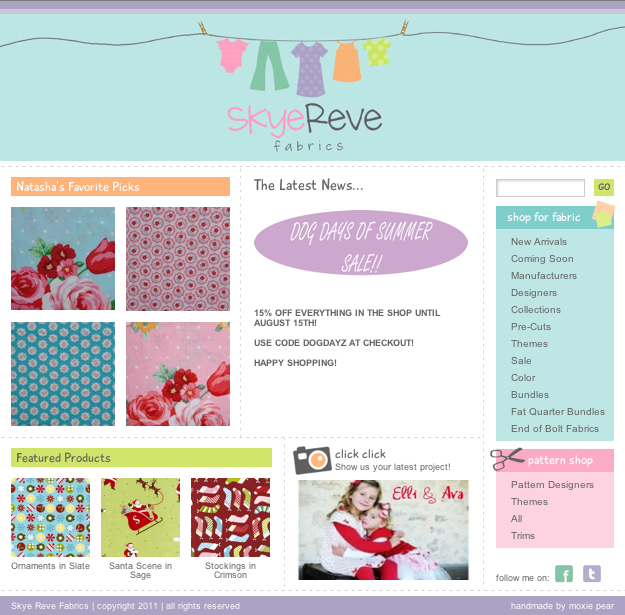 If you have been following my blog for awhile, you should definitely know what Skye Reve Fabrics! My friend Natasha runs this company and is doing a fabulous job! She has a new website that is super easy to navigate and shows you her wide variety of fabrics to choose from. I love being a fan of Skye Reve on Facebook because she is always showing her latest fabrics on there and giving her fans special discounts! Right now everything in her shop is 15% off–score! This fabulous Etsy shop sells the cutest crochet patterns. (Here’s a secret–I have zero desire to ever crochet or knit) but if I ever did learn, I would totally make all her patterns! 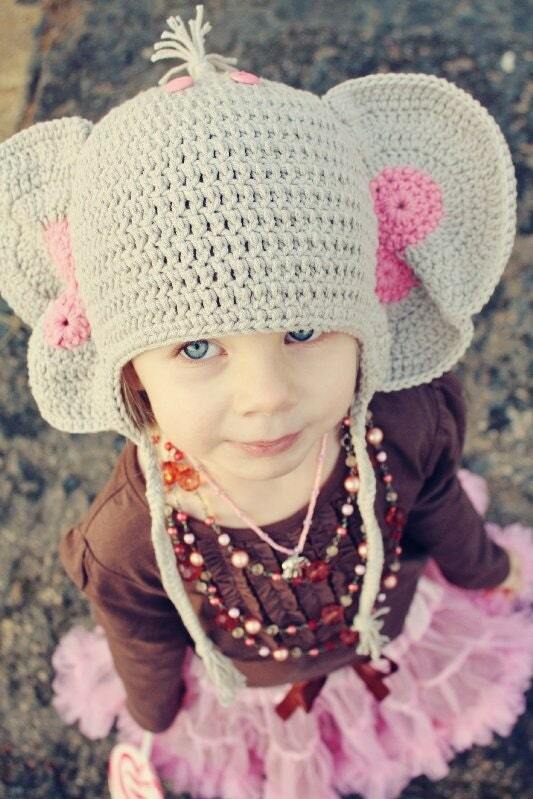 How cute is that elephant hat! 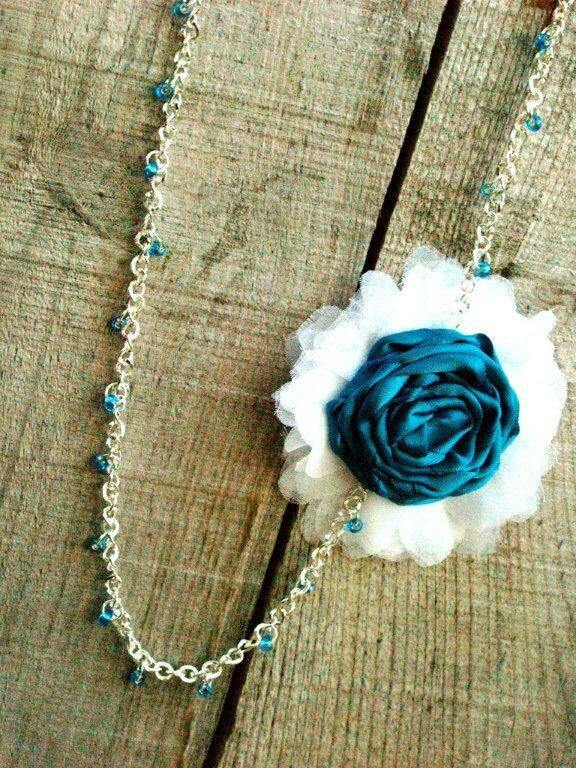 My bud Krysten runs the Lil Luna shop and she has an amazing craft blog also! 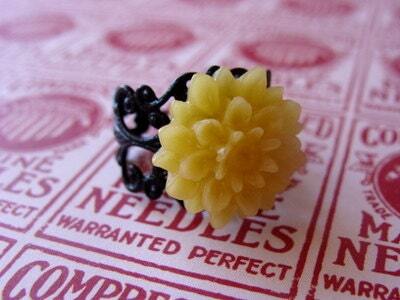 She makes super cute jewelry with cabochons and filigrees which are so popular right now! She also does fun stuff like this new mixer vinyl. My friend Bev runs this fabulous shop. Do you love Anthropologie? Bev is THE QUEEN of Anthro knock-offs. She likes to shop there and find all the things she can knock them off and then do an AMAZING job re-creating them. And now you get to buy her beautiful creations for a fraction of the Anthro price! 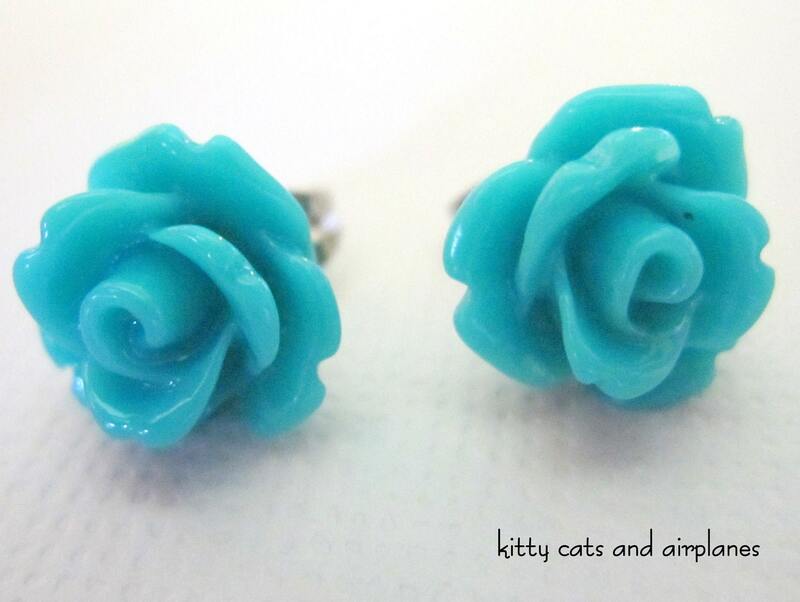 Amie from Kitty Cats and Airplanes runs a really cute little Etsy shop selling rings and earrings. I’ve you’ve been following my FB page, you know I just super chopped my hair off and now cute earrings are a must! I would love to have these teal rose ones! She has a great gift for picking out the funnest colors. 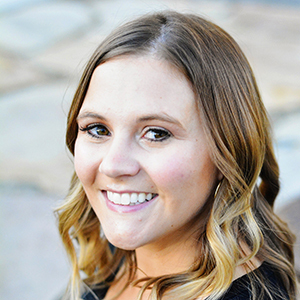 She has a fun craft blog too which you should check out, or like her on Facebook! I can’t wait to show you next week what I’ve been working on, inspired by Pinterest! I saw your puff quilts over at lemon tree creations and with my first little one on the way in about 7 weeks I’m psyched to try this for myself!